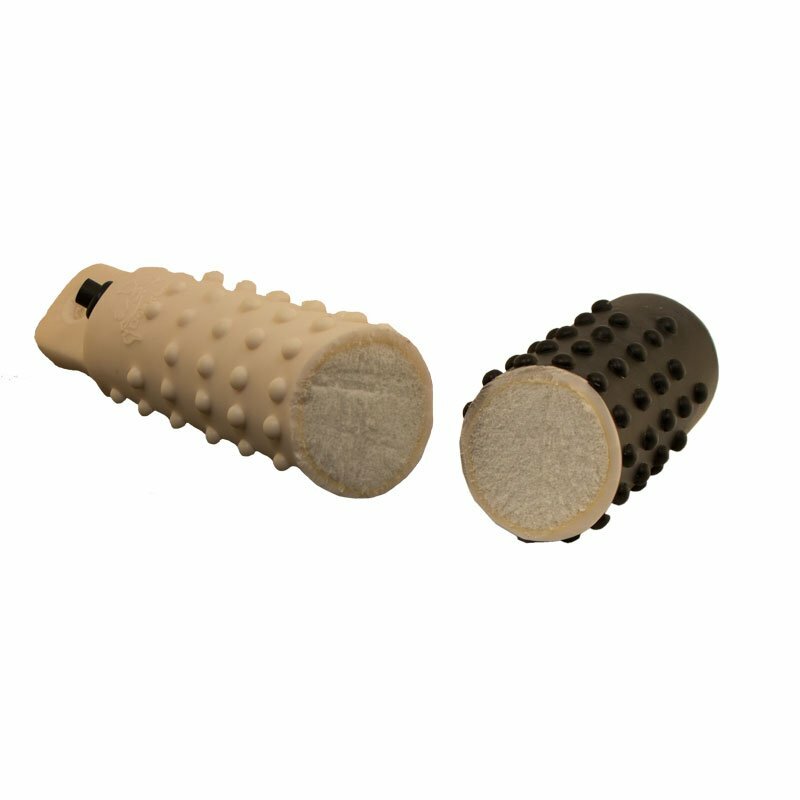 Dokken Extra Firm Foam-filled Rhino Knobby Dummy. $7.99. We love the durability, Our dog chews and tugs it as much as playing fetch!. We are happy they are affordable enough to get a couple at a time, and the customer service is wonderful. Unsinkable even when punctured! Foam-filled for extra firmness. Foam filled for extra firmness. Measures: 10" x 1 1/2". Available in White, Orange, and 1/2 Black 1/2 White.